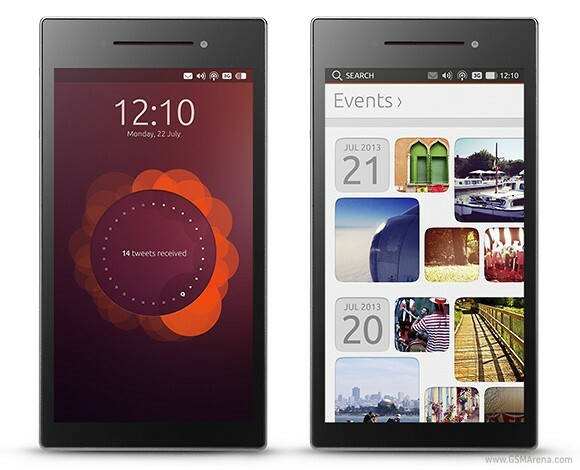 Just a couple of days after launching its Indiegogo project, Canonical has received overwhelming support for its Ubuntu Edge smartphone. The campaign aimed to raise a whopping $32 million and after its strong start, Canonical has lowered the minimum pledge price to $625. The offer was initially available only to first-day pledgers who wanted to make the Edge a reality and get a device of their own should the crowdsourcing project meet its target. The initial model saw the price bumping up to $830 for the same deal after the first day. The campaign saw a great initial response, knocking an off impressive $2 million in the first 8 hours and setting a new Indiegogo record. Then, things slowed down a bit as the initial $600 pledge was sold out. Canonical aims to ramp things up again with the introduction of a new $625, $675, and $725 pledge packages, all which give you an Ubuntu Edge should the project meet its goal. Unfortunately, the $625 pledge point is already sold out, so you better act quick on those $675 packages. Pledgers who originally gave $830 after the first day will have the difference refunded at a later date, according to Canonical. Should the number of units at the above price point get met as well, they plan on introducing new pledge levels at $780, $790, $800, $810 and $820. You can check out and donate to the project here – with some $4.7 million already in the bag, the ambitious Ubuntu Edge project may just turn out to be a reality after all.